Created by two aerospace engineers who turned their interest to wine making, ZD Wines has a family history three generations strong in Napa Valley. 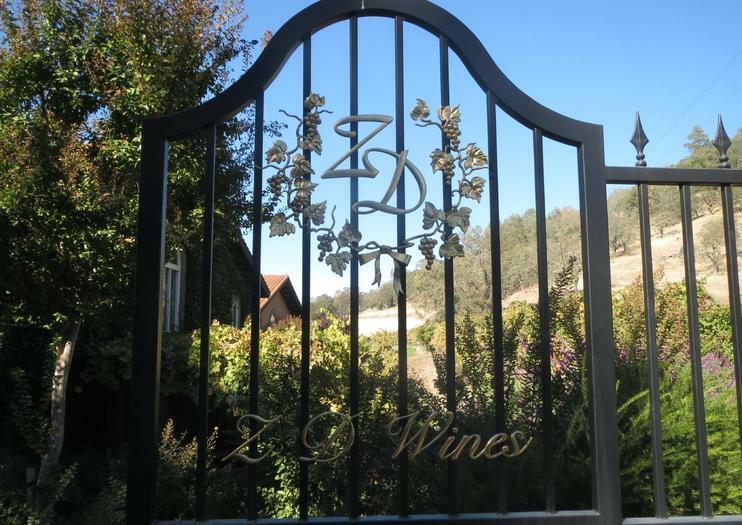 The deLeuze family offers a number of ways for visitors to add ZD Wines to their Napa itinerary. Along with tasting, guests have the opportunity to learn about farming and the art of wine making. A variety of tours are offered by appointment. The Eco Vineyard Tour and Wine Tasting offers an education about organic farming and includes a walk through the organically certified Estate Cabernet Vineyard. It also includes a wine tasting paired with a selection of artisan cheeses. If you’re more interested in what’s happening inside winery walls, the Cellar Tour includes a private tour of the cellar and barrel tastings. If you’re not the type to plan ahead, don’t worry, walk-in wine tasting is available 10am to 4:30pm daily. Reservations are only required for groups of six or more. ZD Wines is located in Napa on the Silverado Trail. Hours: Walk-in wine tasting is available 10am to 4:30pm daily.